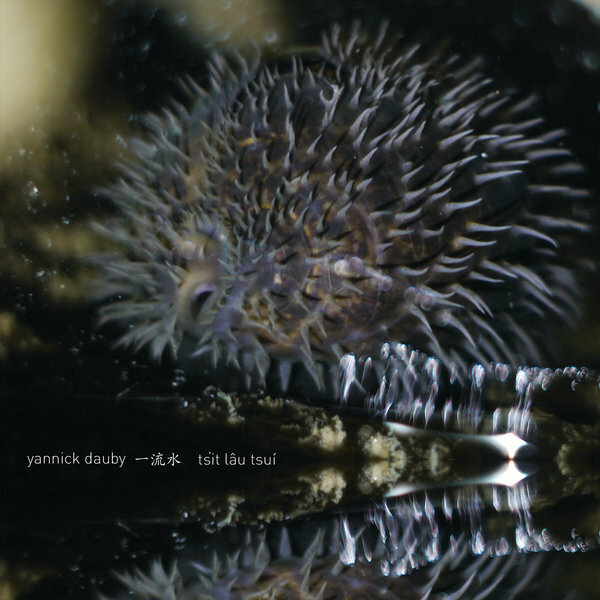 Discrepant and Yannick Dauby invite a closer listen to the soundscapes of Taiwan thru the highly-detailed electro-acoustic impressions of 'ts'it láu tsuí'. 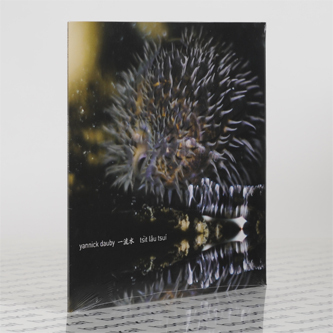 During an extended stay in Peng-Hu, an archipelago located in the Taiwan Strait, for months in early 2013, Dauby made a temporary experimental music studio where he parsed and reorganised a mass of field recordings made in and around the area. The final composition binds and glances the sounds of underwater fauna, the local harbour, music played during funerals and shortwave broadcasts to create an aural sketchbook of his stay.